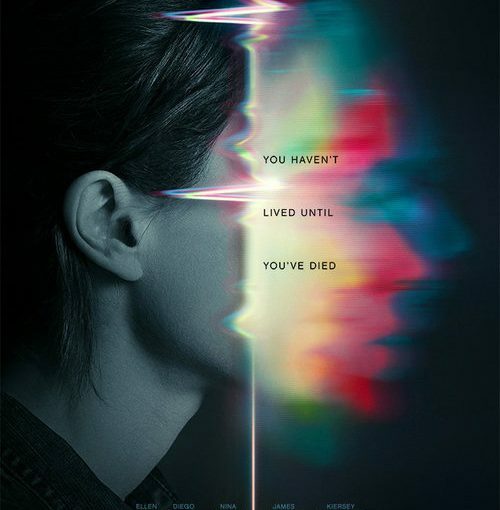 Sony Pictures has released the first trailer for the remake of the 1990 film Flatliners. The remake Ellen Page (Inception), Diego Luna (Rogue One: A Star Wars Story), Nina Dobrev (The Vampire Diaries), James Norton (Happy Valley) and Kiersey Clemens (Neighbors 2: Sorority Rising). Below is the epic new trailer for War for the planet of the Apes, the third chapter of the critically acclaimed blockbuster franchise, Caesar and his apes are forced into a deadly conflict with an army of humans led by a ruthless Colonel. After the apes suffer unimaginable losses, Caesar wrestles with his darker instincts and begins his own mythic quest to avenge his kind. As the journey finally brings them face to face, Caesar and the Colonel are pitted against each other in an epic battle that will determine the fate of both their species and the future of the planet. The movie stars Woody Harrelson (Cheers), Steve Zahn (Captain Fantastic), Terry Notary (Kong: Skull Island, Dawn of the Planet of the Apes) and Karin Konoval (Rise of the Planet of the Apes). Here’s something that came as a surprise today, Netflix released their first full trailer for The Defenders. The trailer sets up the four solo heroes – Daredevil, Jessica Jones, Luke Cage and Iron Fist – meeting up for the first time and teaming up with Stick, to take down Alexandra (Sigourney Weaver and Elektra (Elodie Yung). Later this month, Johnny Depp returns to the big screen as the iconic, swashbuckling Jack Sparrow in the all-new “Pirates of the Caribbean: Salazar’s Revenge”. The latest installment finds a down-on-his-luck Captain Jack feeling the winds of ill-fortune blowing strongly his way when deadly ghost sailors, led by the terrifying Captain Salazar (Javier Bardem), escape from the Devil’s Triangle bent on killing every pirate at sea—notably Jack. Jack’s only hope of survival lies in the legendary Trident of Poseidon, but to find it he must forge an uneasy alliance with Carina Smyth (Kaya Scodelario), a brilliant and beautiful astronomer, and Henry (Brenton Thwaites), a headstrong young sailor in the Royal Navy. At the helm of the Dying Gull, his pitifully small and shabby ship, Captain Jack seeks not only to reverse his recent spate of ill fortune, but to save his very life from the most formidable and malicious foe he has ever faced. To celebrate the release of the film, Johnny Depp suprised fans on The Piartes of the Caribbean. Watch the video below. “Pirates of the Caribbean: Salazar’s Revenge” drops anchor in UK cinemas on May 25, 2017. The BBC have released a trailer for the upcoming series 10 of Doctor Who. I have to say, the trailer looks impressive. Peter Capaldi and Pearl Mackie seem to have great chemistry, it reminds me of The Doctor and Ace dynamic. I’m optimistic for the series a head. Series 10 begins on April 15th. The new Spider-Man trailer is here and, it’s spectacular. Sony Pictures and Marvel studios have dropped the first trailer for the upcoming, Spider-Man: Homecoming, and it’s amazing . This trailer is everything I’ve always wanted from a Spider-Man film. It has all the wit, charm and emotion that the web-crawler is known for. Spider-Man: Homecoming is out in 2017. 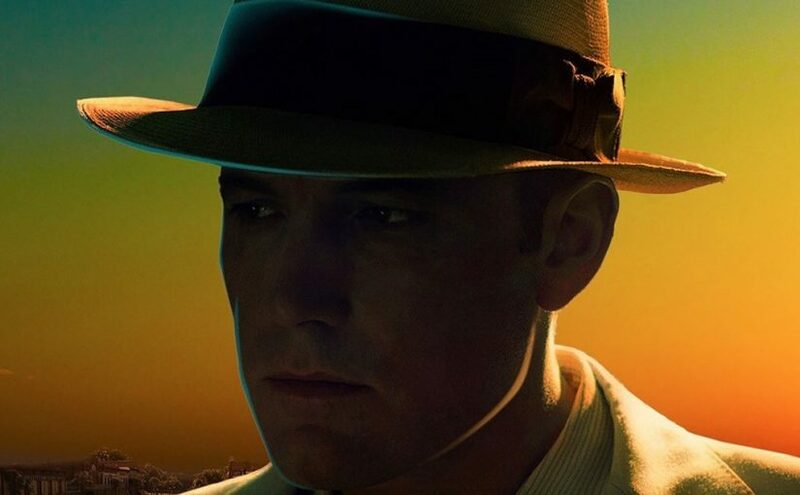 Warner Bros. have released the first trailer for the new Ben Affleck film, Live By Night, which he both directed and stars in (as far as I know, he hasn’t written the theme tune. Doo-doo-doo). Let’s be frank, the film looks awesome! It’s based on the 2012 novel by Dennis Lehane. It also stars Elle Fanning, Sienna Miller, Zoe Saldana, Chris Messina, and Chris Cooper. Live By Night comes out in October, 2017. San Diego comic con is now in full swing and, every studio is showcasing their projects. CBS have released the teaser trailer for Star Trek: Discovery, the TV series from Bryan Fuller that will air on CBS All Access, in the US and on Netflix in the rest of the world, next year. There’s still no news on casting, but speculation is that the new ship will feature a female Captain. Bryan Fuller confirmed that the series will be told, much like a novel and not the traditional episodic structure. 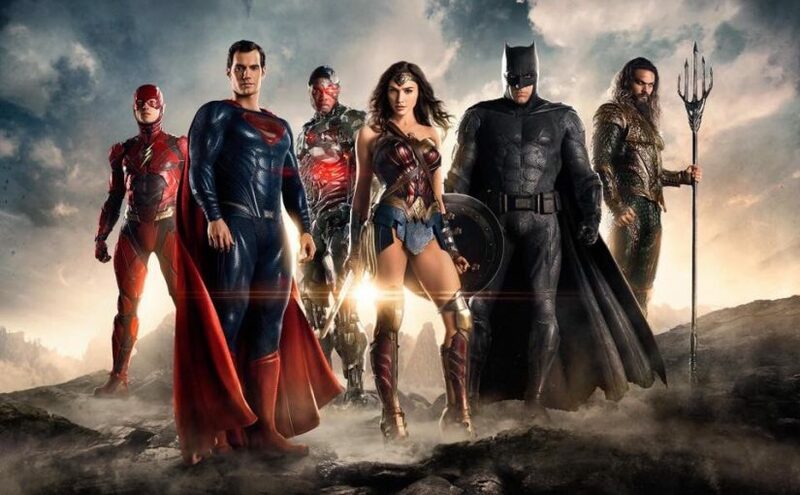 The Warner Bros. panel has now come to an end, at San Diego Comic-Con. The studio have unveiled their latest trailer for The LEGO Batman Movie. The LEGO Batman Movie is out in February, 2017.